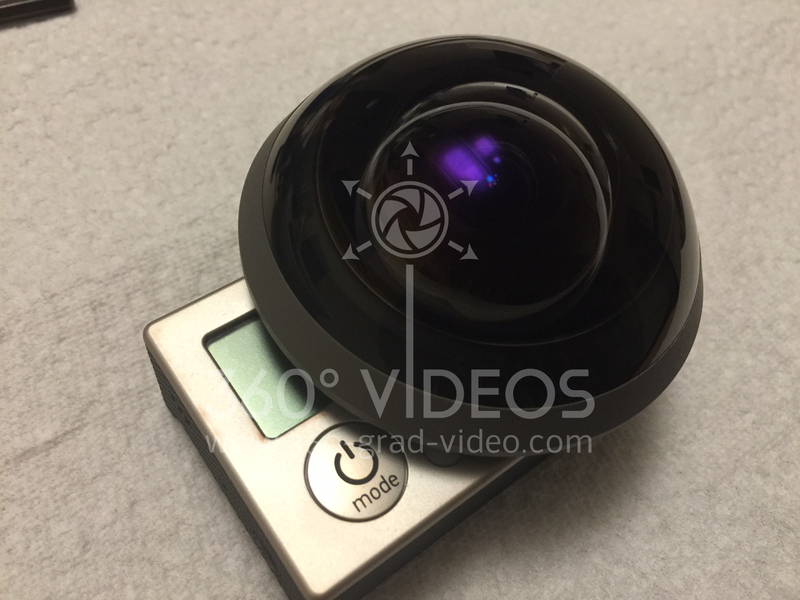 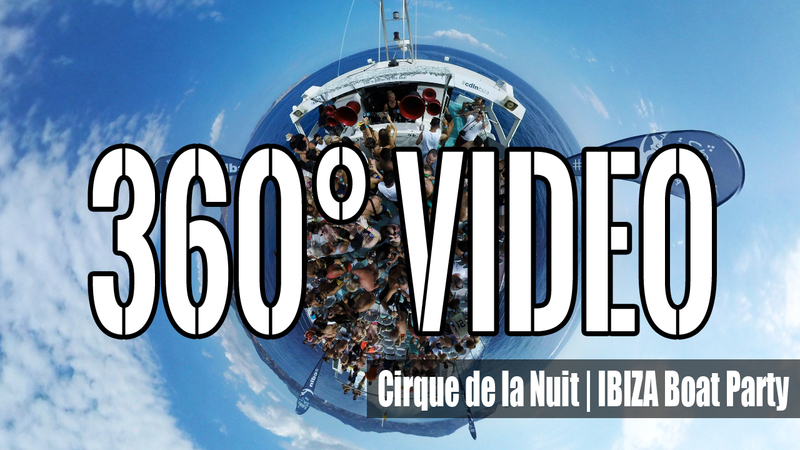 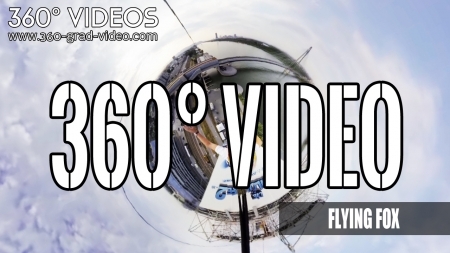 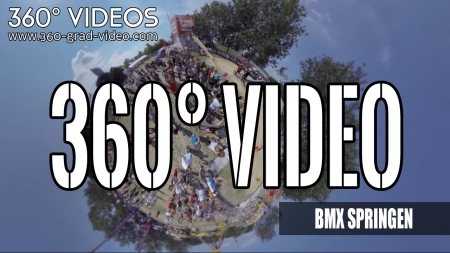 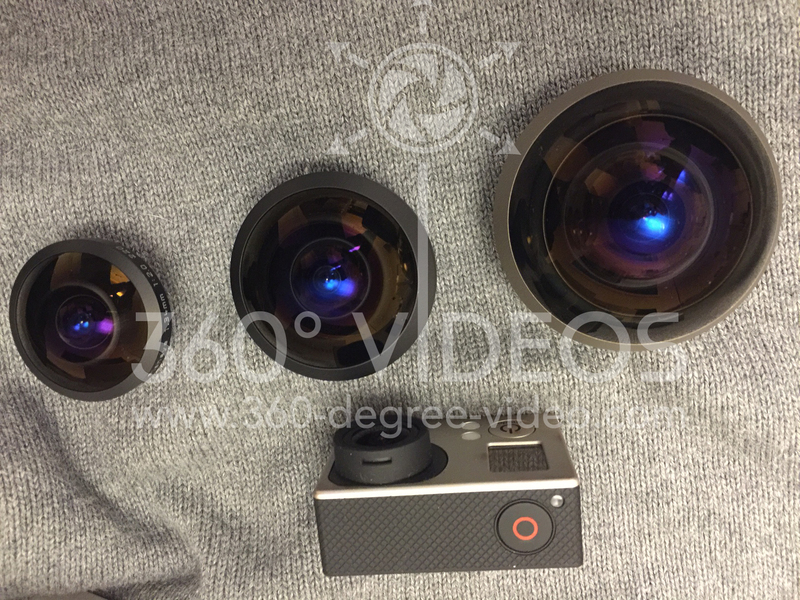 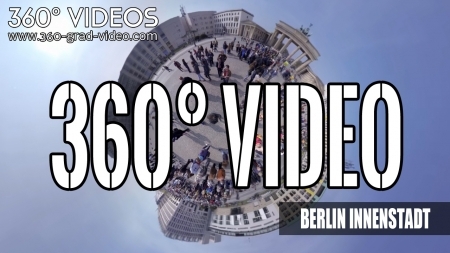 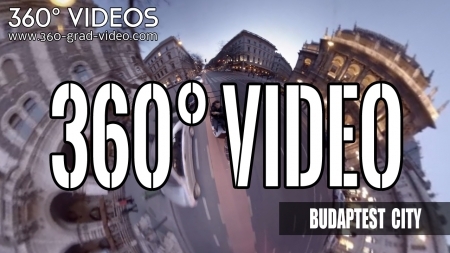 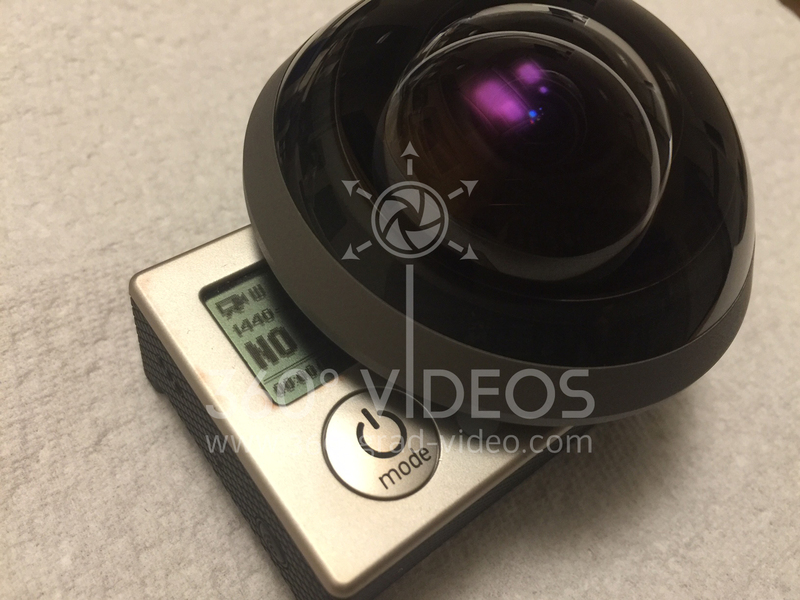 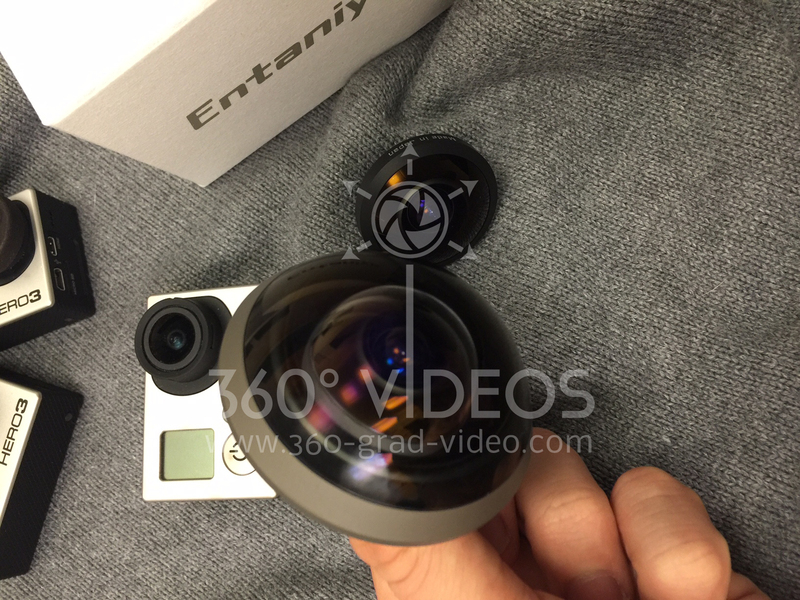 360 degree video fisheye lens for GoPro. 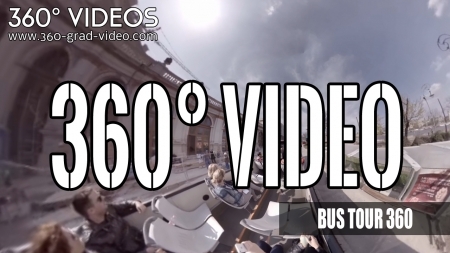 With the extended angle you will be able to shoot more space. 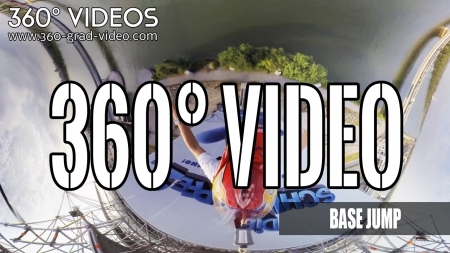 A standard GoPro has 175°. 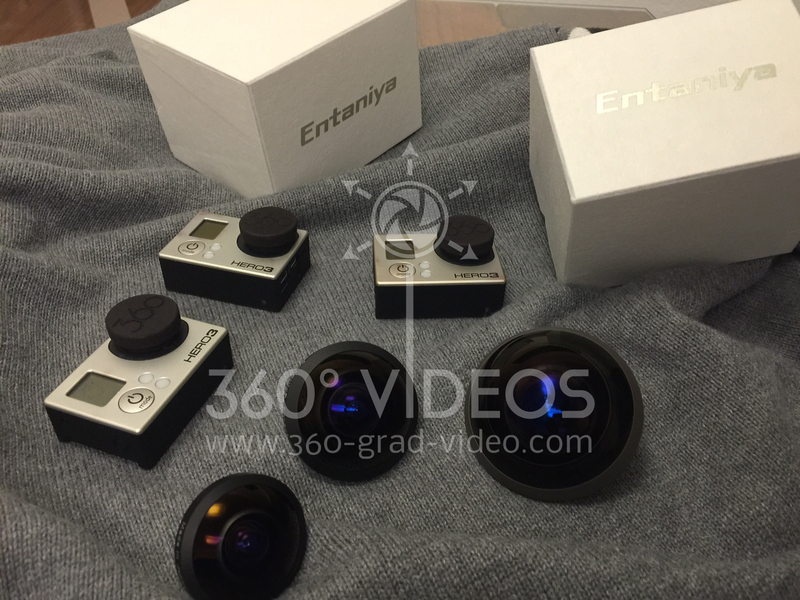 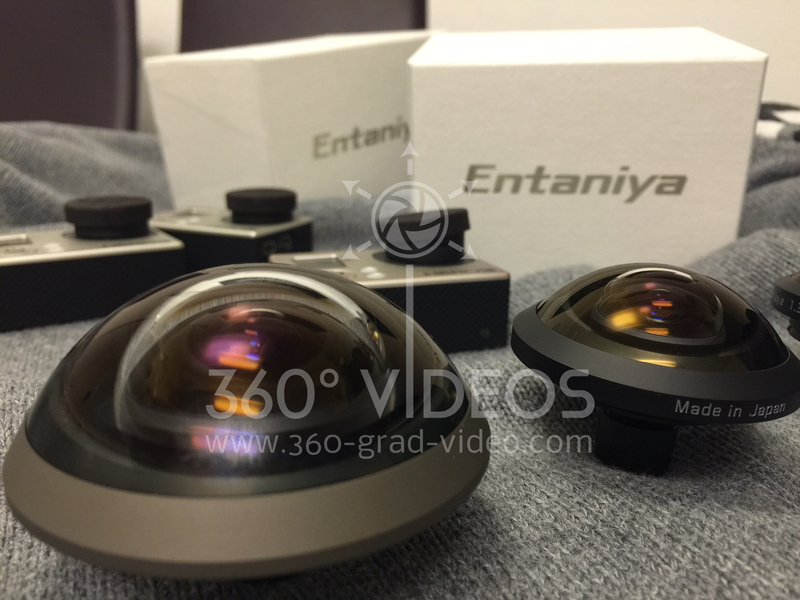 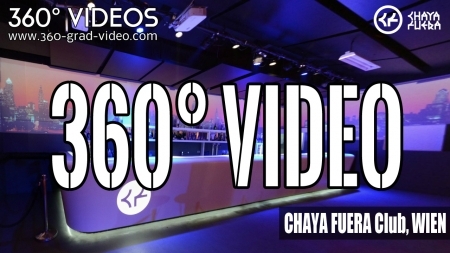 Entaniya offers 220°, 250° and 280° for video and photo shoot. 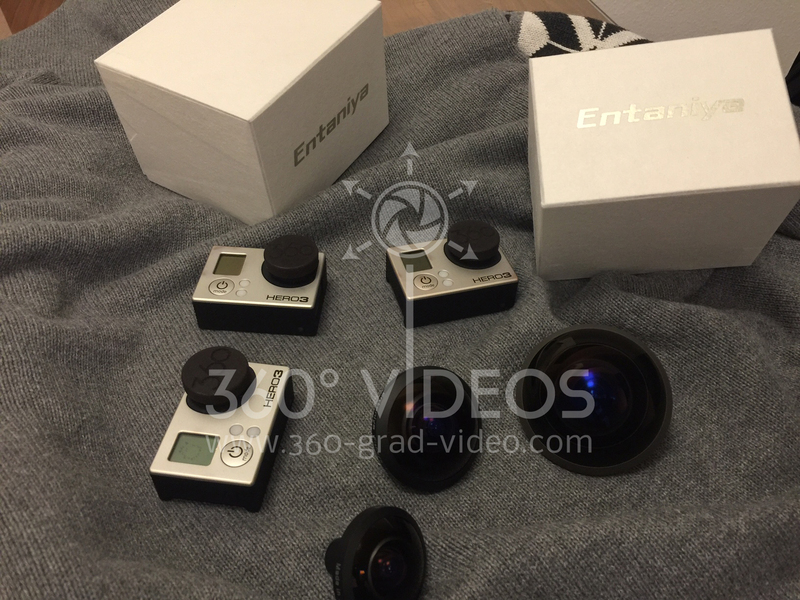 At GoPro modification might be carefull. 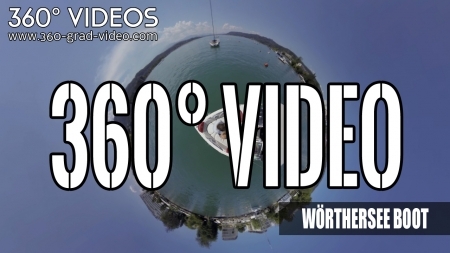 You loose warranty if you open a GoPro.